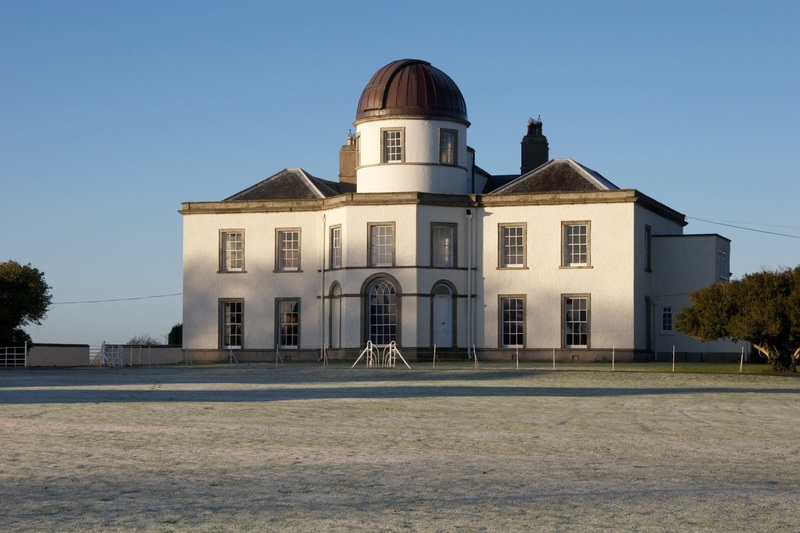 Fingal County Council Arts Office is delighted to announce another very exciting programme of free events taking place in Fingal at Dunsink Observatory, Ardgillan Castle, Dublin Airport, Swords, Blanchardstown and lots more locations to celebrate Culture Night 2018. Culture Night is an annual national public event that celebrates culture, creativity and the arts. 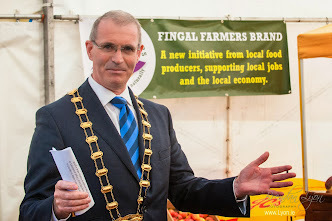 For one night only on Friday 21 September, arts and cultural organisations, churches, castles and historic houses in Fingal will extend their opening hours to the public, highlighting a variety of local talent and fantastic cultural facilities. Join us for music, theatre, exhibitions, films, tours and talks specifically programmed for Culture Night at participating venues. Venues taking part in Culture Night Fingal this year include Dublin Airport where the Creative Journeys Exhibition takes place. Students and Alumni of the National College of Art and Design contributed work to the exhibition which is displayed in Dublin Airport’s Terminal 2 Departures. 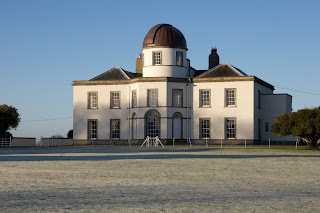 DIAS Dunsink Observatory in Castleknock is also open for tours and astronomy and history. Traditional Irish musician Oisin Dillon will be performing at Ardgillan Castle while more traditional music can be heard at Swords Castle. Other events in Swords include a presentation of the stain glass works of artist Harry Clarke in County Hall and a traditional crafts workshop in Swords Library. Draíocht in Blanchardstown will be screening feature length and short films for children and adults as well as a performance by the Clown Choir and a free youth theatre taster workshop. The Seamus Ennis Arts Centre in Naul will also screen a documentary on the centre’s namesake, traditional Irish musician and singer Seamus Ennis. Additional events include performances at Millbank Theatre, an exhibition at Jordan Fine Arts and tours of Skerries Mills.